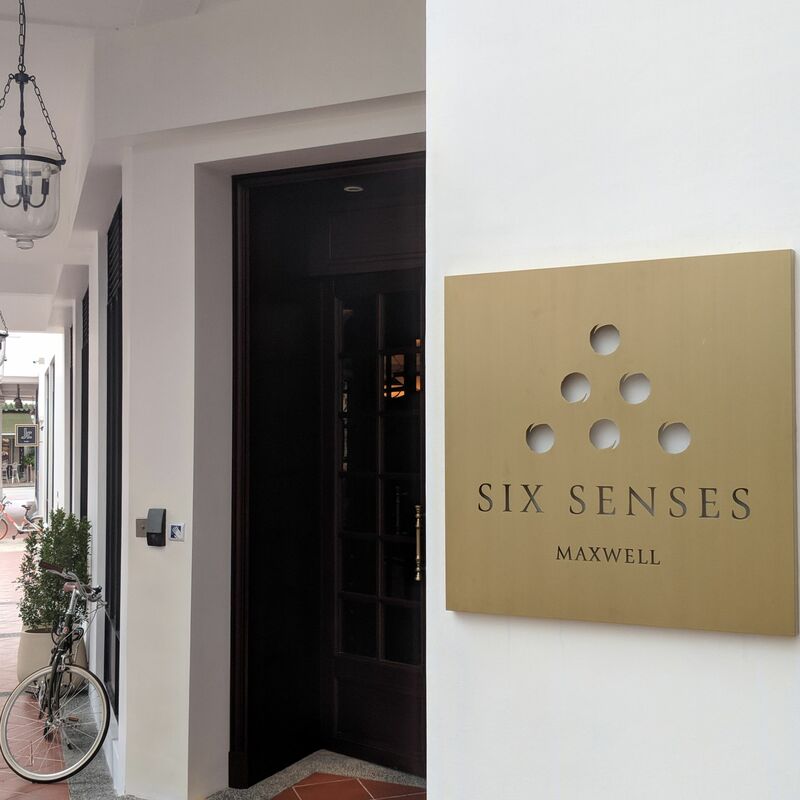 In December 2018, I checked into the Maxwell Studio at Six Senses Maxwell, which is set in a block of colonial-style heritage shophouses in Tanjong Pagar amidst the neighbourhood’s dining and nightlife bustle. The 138-room hotel is the second of two heritage buildings (the other being Six Senses Duxton) which together form Six Senses Singapore, and the two hotels have the distinction of being the first two city hotels from the acclaimed Six Senses luxury hotel and spa group, well-known for both their positively magical and incredibly picturesque properties across glorious locales in Seychelles, Fiji, Bhutan etc as well as their commitment to wellness, community and sustainability in terms of crafting the Six Senses experience. 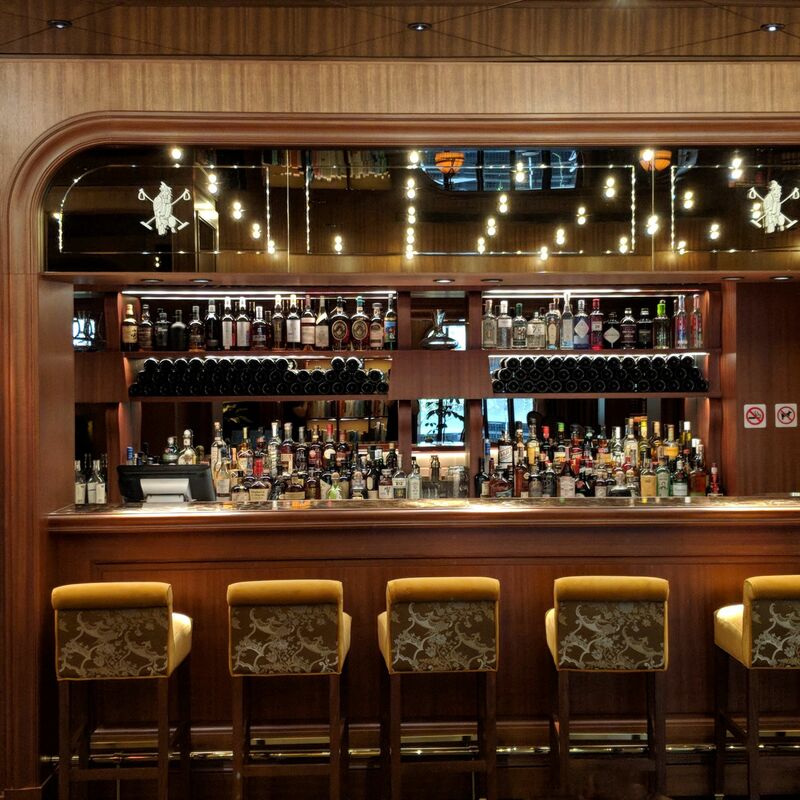 The UTW (“Under Ten Words”): The conventional, sensible sibling of Six Senses Duxton. 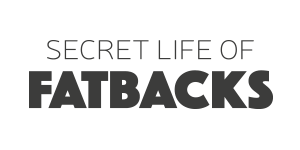 The must-dos (if any): Take a dip in the bathtub, have breakfast at Murray Terrace Brasserie and a cocktail at Cook & Tras Social Library. 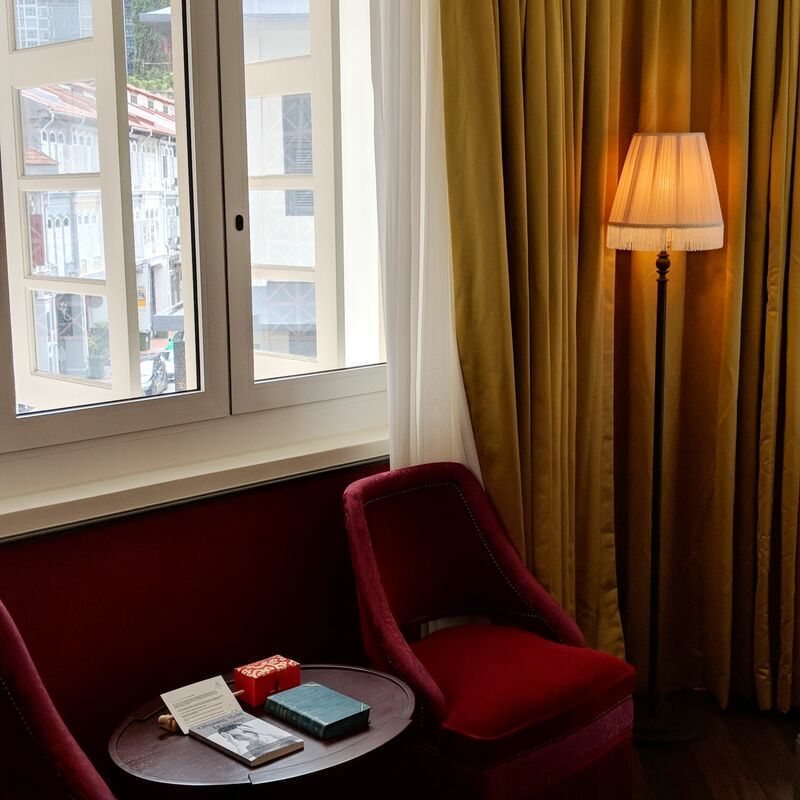 Designed by French architect and designer Jacques Garcia, the hotel is decidedly different from its sister property in its aesthetic sensibilities. 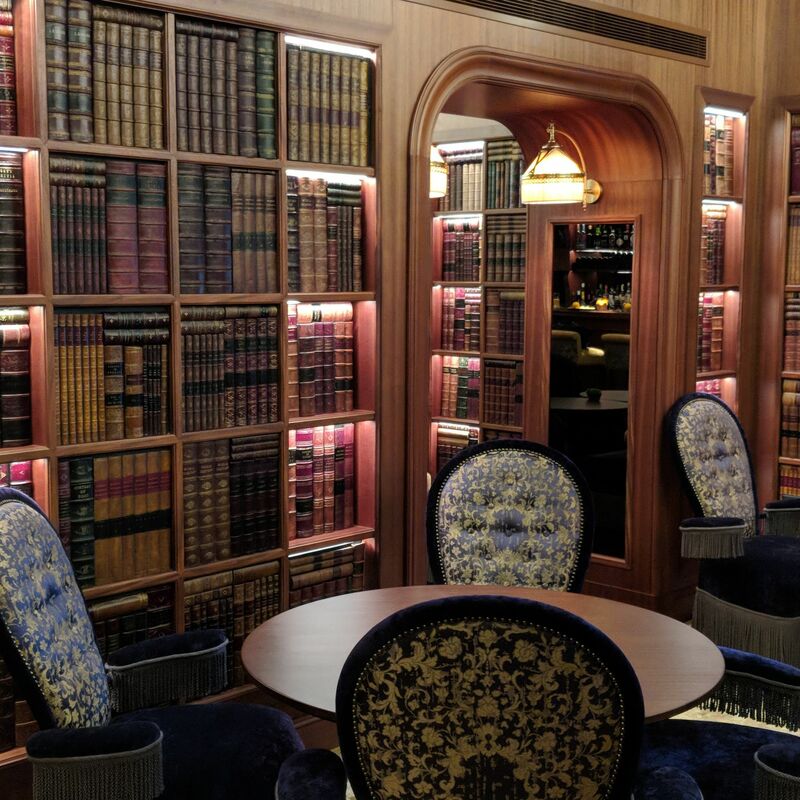 While the latter goes for dramatic, bold opulence with oriental flourishes, Six Senses Maxwell plays it more classic European in persuasion, and the overall feel of the property is not unlike that of the recently-launched The Capitol Kempinski Hotel Singapore. 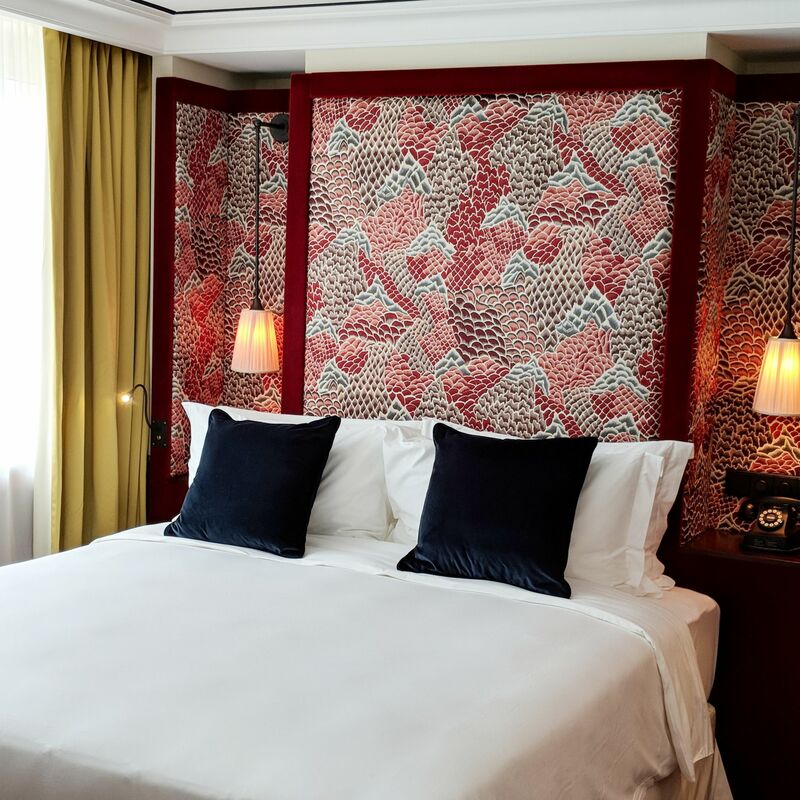 There are two distinct room themes – I refer to them as oriental dragon-skin deep-red and peacock-feather pale green – across seven room categories, all of which may have rooms with different configurations within the same category (e.g. skylight, high window, balcony). 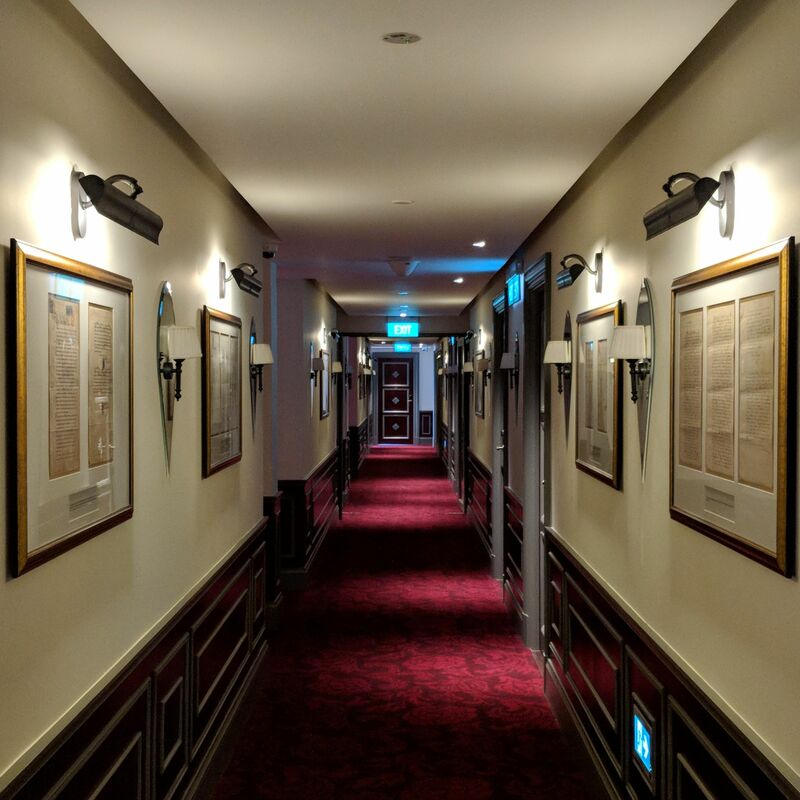 This includes the Cook Street Room, Merchant Room, The Terrace as well as the Maxwell Studio categories, which were available at the time of the hotel’s launch. 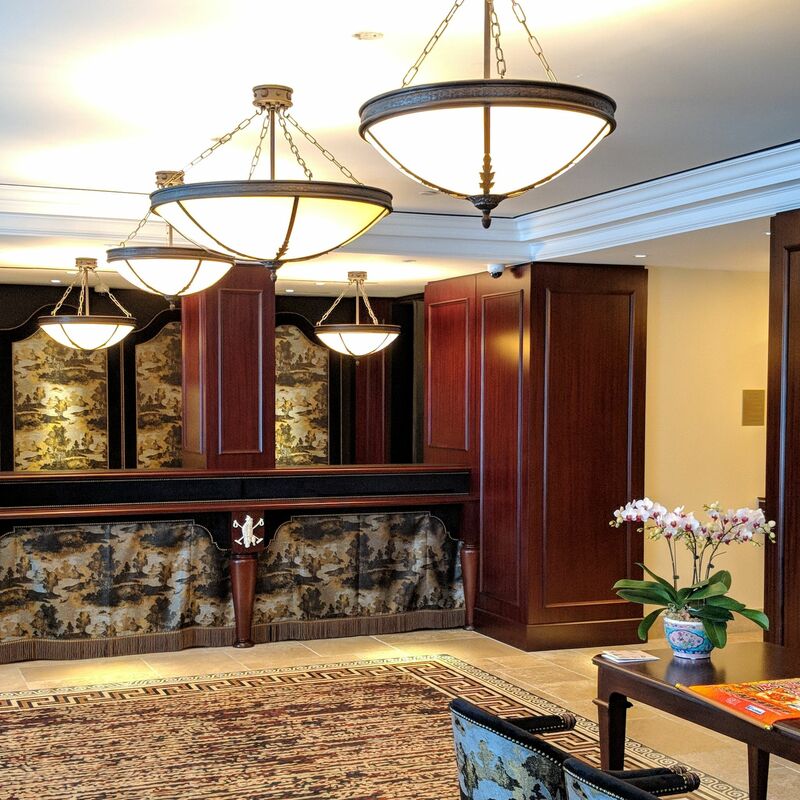 The Maxwell Suite which I wanted to experience, of which there are only two in the property, was removed from the inventory on the eve of the hotel’s first day of operations, and is expected to be available by start of 2019. I must say that my first impression of the red-carpeted hallways on the guest room levels is that I half expected twin girls to mysteriously appear at the end at any moment, holding hands as they whisper “come play with us, Danny, forever and ever” before the scene suddenly segues into a bloodbath with said girls chopped up and sprawled on the floor with an axe carelessly lying nearby. The hotel features five dining concepts – classic European Murray Terrace Brasserie, heritage cuisine-influenced Cook & Tras Social Library, bubbles-centric Rose Lounge & Bar and broody spirits bar Garcha’s on the ground floor, as well as rooftop edible garden & bar Max’s Rooftop (the latter is, along with Ice Cream Bike along the tropically-foliaged al fresco dining verandah along the length of the building, not available at the time of this review). 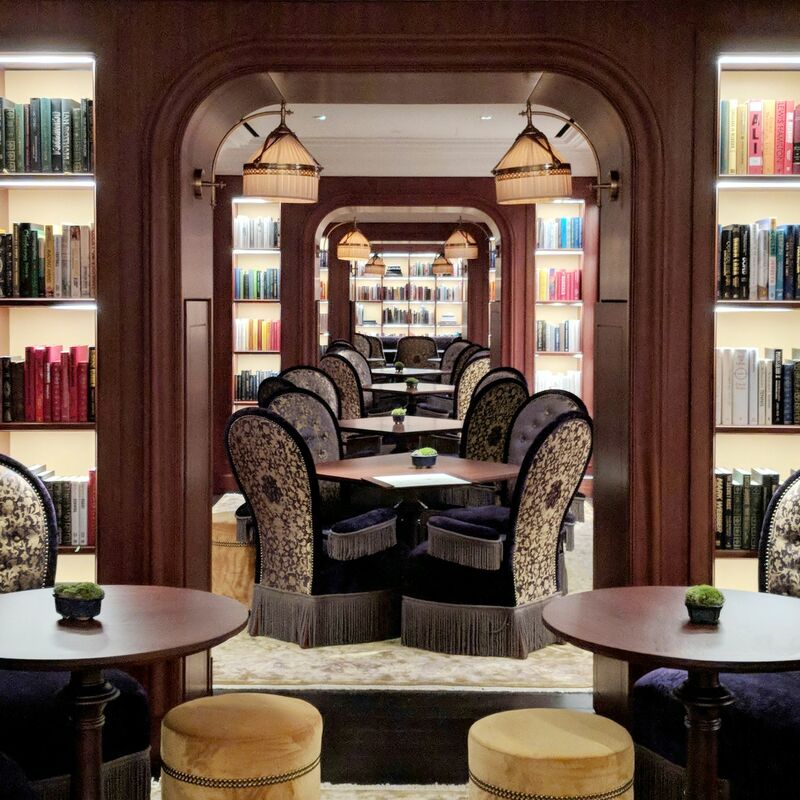 As part of the hotel’s on-going Opening Offer, guests are entitled to two complimentary cocktails from Cook & Tras Social Library. 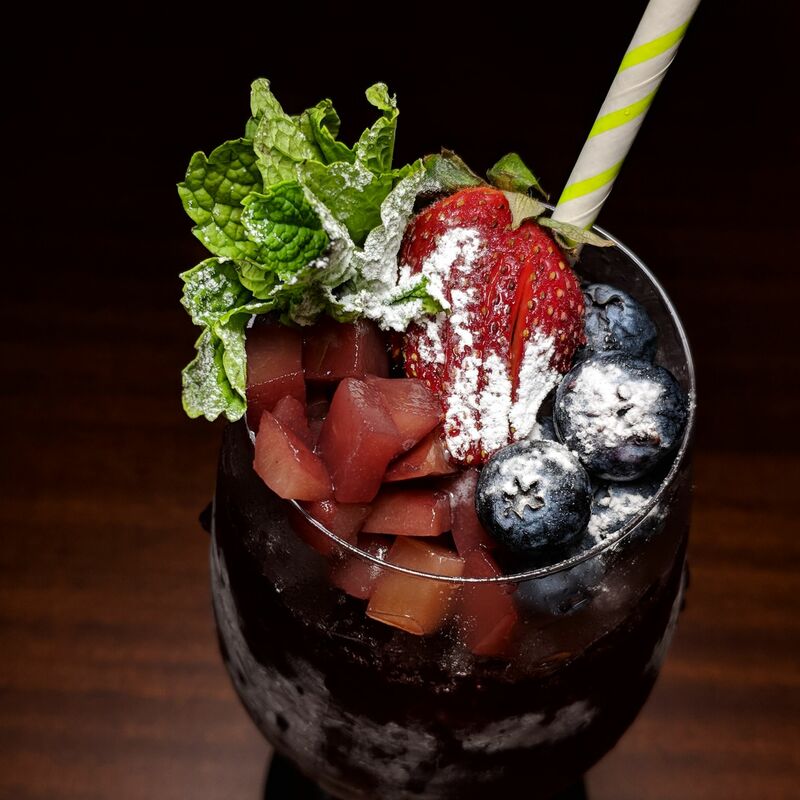 I was especially fond of the Mulled Wine Cobbler I had, which played it all berry fruity sangria with a generous serving of juicy, crunchy port poached pear cubes. The given paper straw, however, shrivelled pathetically after minutes of use like a salt-attacked snail, and deserves to be slaughtered with the same axe from the above “The Shining” scene. 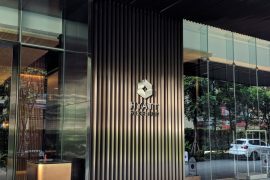 In terms of wellness, a fully-equipped gym as well as a 25-metre outdoor rooftop swimming lap pool are available for guest use. 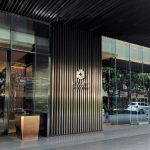 While Six Senses Singapore has plans to set up a full-fledged spa in the vicinity within the next few years, guests can enjoy the use of Spa Pods (available in early 2019) for their wellness needs, including signature massages, facials, and beauty treatments. 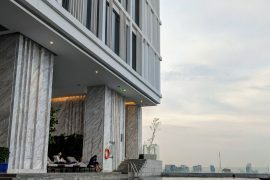 In addition, a retail concept is available at the entrance of the hotel, stocking wellness products such as the beautiful Six Senses Spa gemstone water bottle; accessories such as headwear from Hat of Cain; and souvenirs such as a specially designed Merlion soft toy, whom I have nicknamed Kylie Minogue. 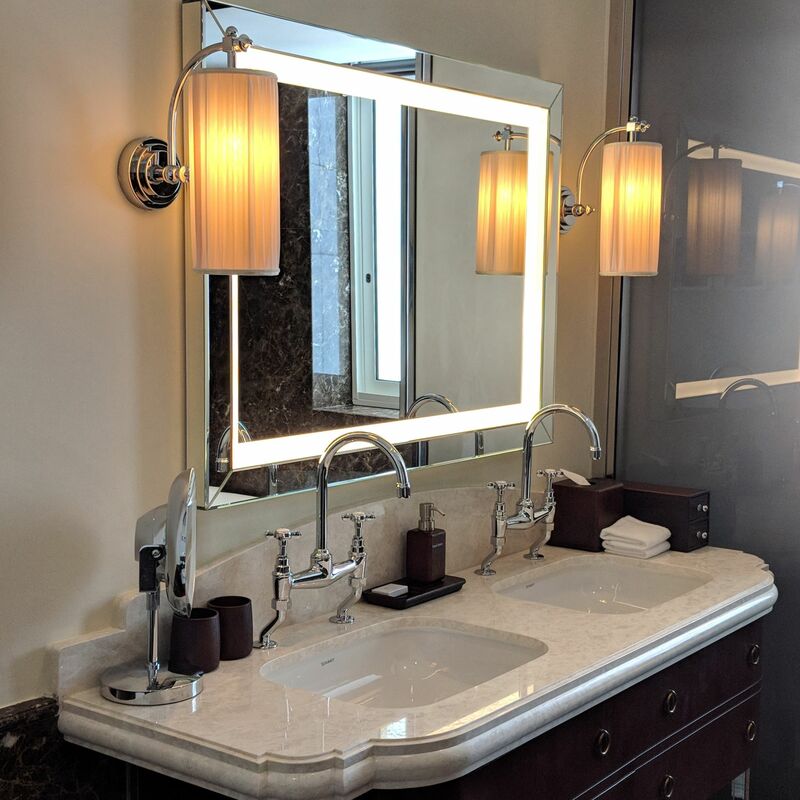 Lobby Washroom (Six Senses Maxwell). 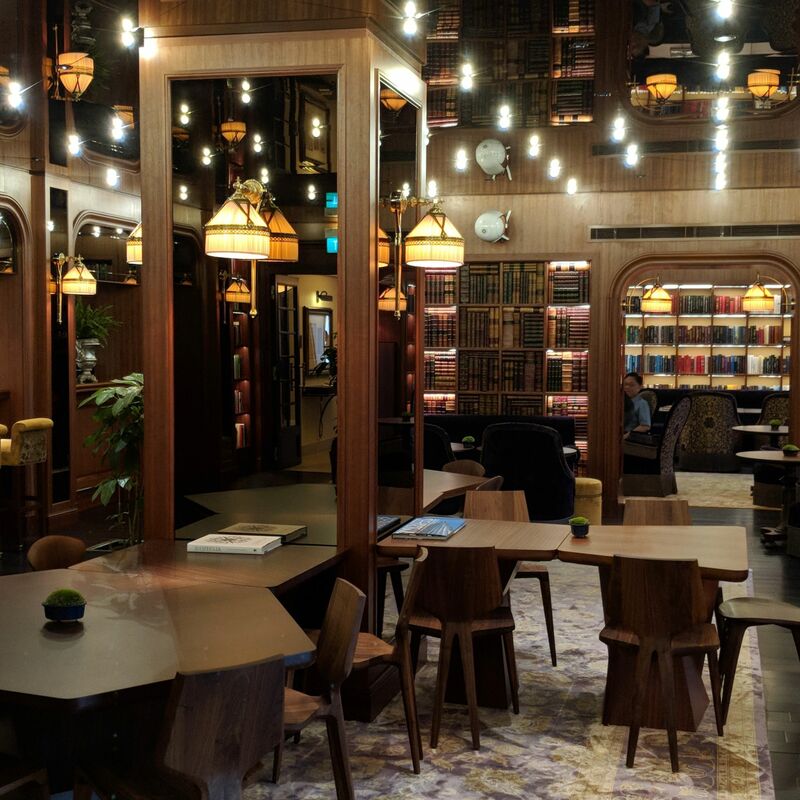 Cook & Tras Social Library (Six Senses Maxwell). Mulled Wine Cobbler Cocktail, Cook & Tras Social Library (Six Senses Maxwell). Negroni Cocktail, Cook & Tras Social Library (Six Senses Maxwell). 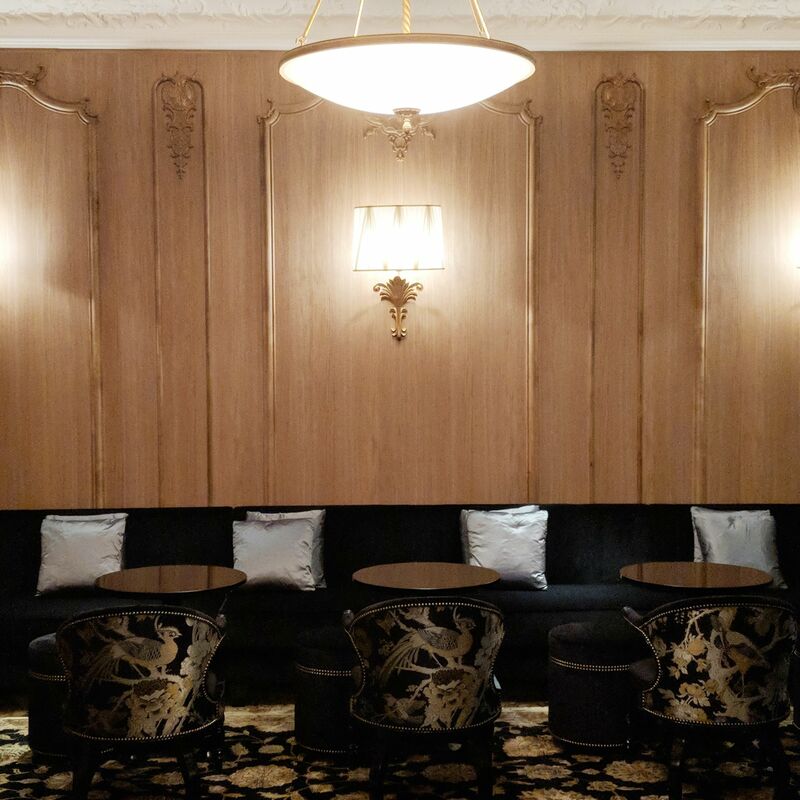 Rose Lounge & Bar (Six Senses Maxwell). The 38sqm Maxwell Studio which I was assigned (rooms may differ in theme and configuration even within the same category) plays it all blood red and white in colour theme as well as mahogany writing desks and hardwood floors, its most notable feature being the Oriental dragon-skin design feature behind the bed which marks the most dramatic deviation from the room’s otherwise classic European intentions. 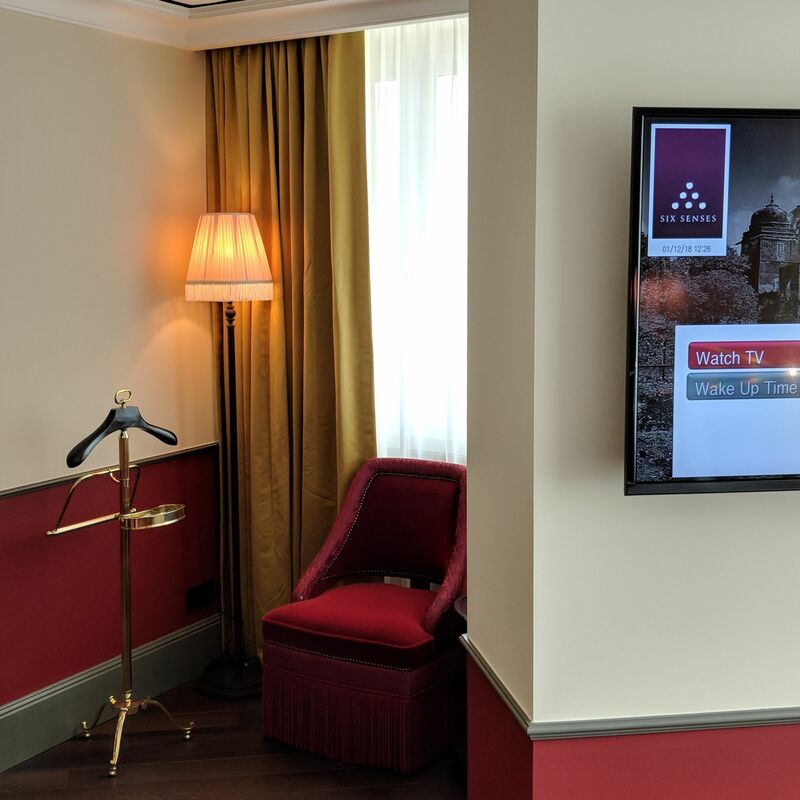 A pillar with an attached television separates the bedroom from the living room area, which comprises two plush seats and overlooks the intersection of Cook Street and Tras Street. There are USB ports on both sides of the bed, which is much appreciated in today’s state of bedside equality. 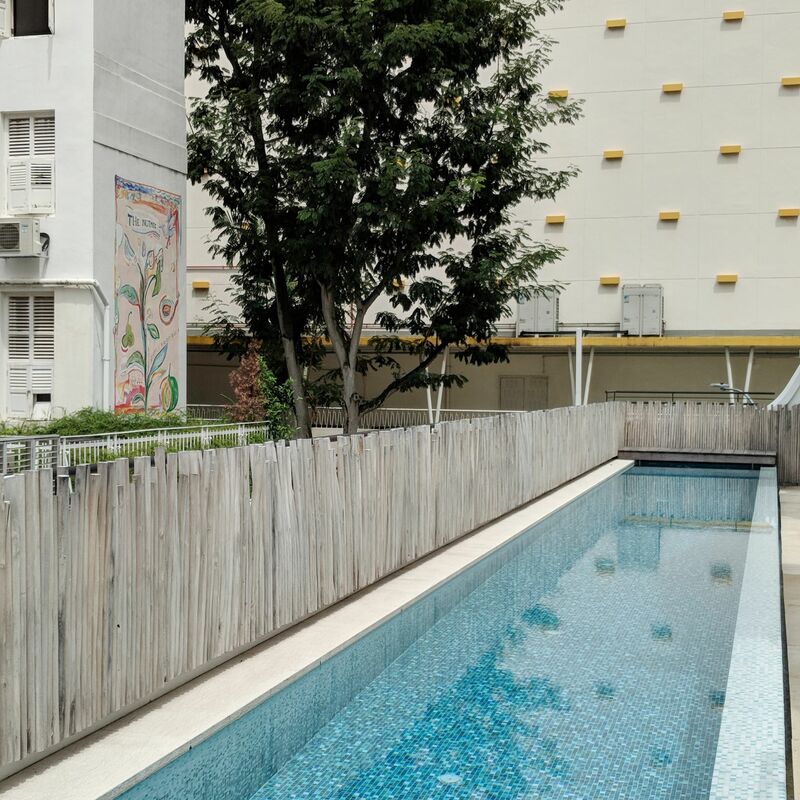 Whilst the Naturalmat organic mattress allows you to sink into comfortable, baby-like sleep, such efforts may be dampened by the pillows, which possess the deflation of a 198 PSLE-scored child. 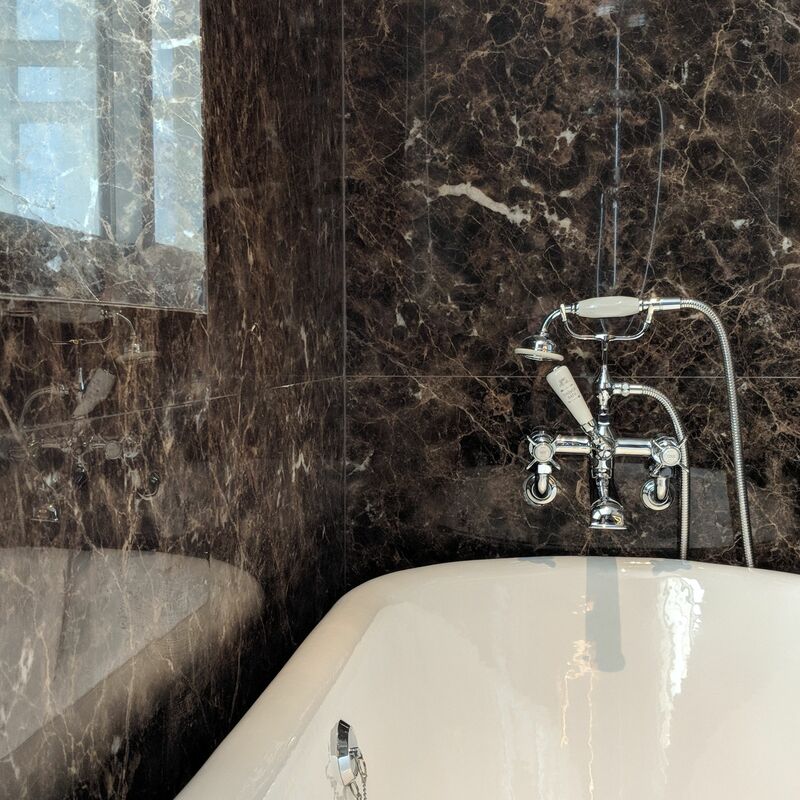 The European-style bathroom, which honestly could have donated some of its excess space to the bedroom and living room area, comes with expensive-looking Lefroy Brooks 1900 Classic bathroom taps and accessories. 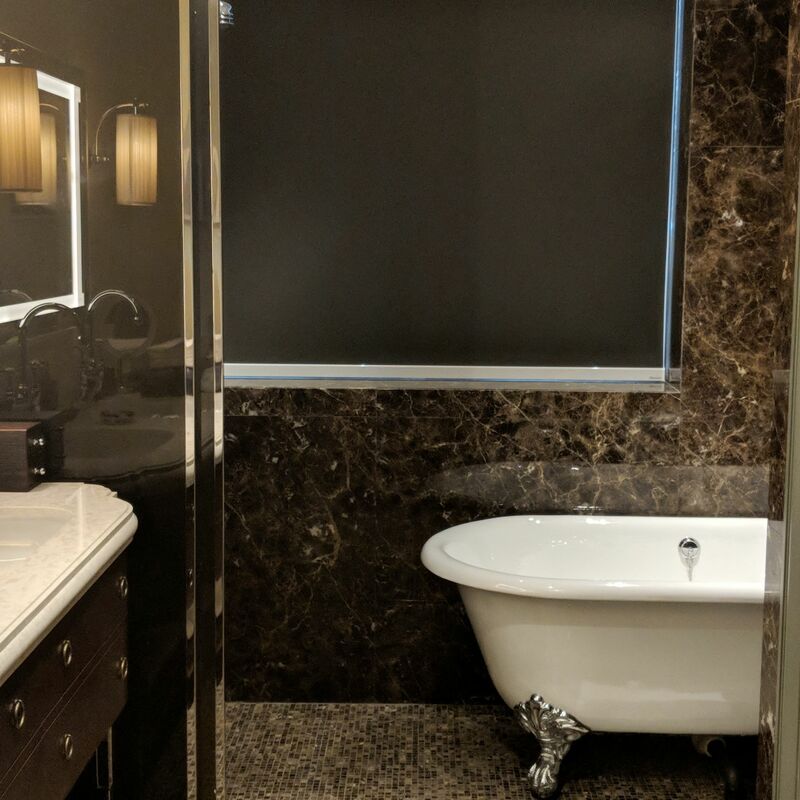 You can choose from a rainfall shower as well as a bathtub next to the window for your self-cleaning needs (the window has adjustable blinds to protect your modesty/indulge your exhibitionist streak, whichever applies). 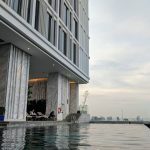 Against the moody, dark marble wall, the Loh Lik Peng hotel-esque set-up provides much potential for pensive, in-bathtub Instagram moments. Bathroom amenities are from The Organic Pharmacy, and the shower gel is notable for making you want to writhe in evaporated milk and become a glass of bandung (rose syrup milk drink). Whilst I applaud the designer of the bathroom vanity for smartly accounting for under-sink piping when designing the drawer which would hold the attached hairdryer, the length of the hairdryer cord was parlously inadequate, and I had to lower my head in a most uncomfortable fashion when blow-drying my hair. The awkward angle and resultant unsatisfactory blow-dry experience may have been a major reason why my hair was tragically gong kia-esque (that’s dialect for stupid-looking kid – Singapore Language Enthusiast) throughout the stay. 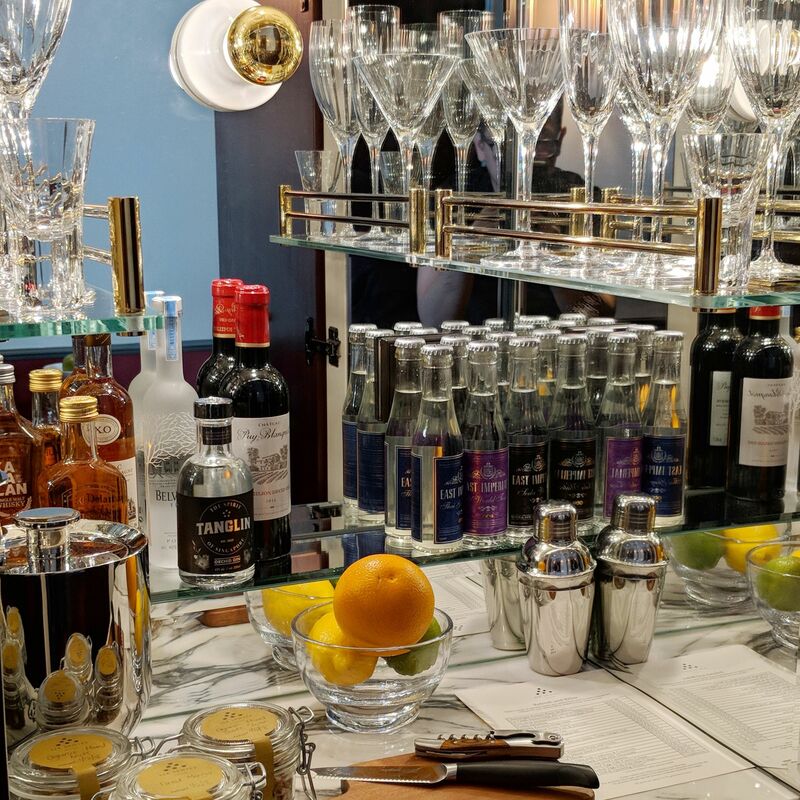 The minibar is one of the most visually impressive minibar setups I’ve ever seen, with the stunning William Yeoward glassware catching and reflecting the minibar illumination in a most glorious manner. 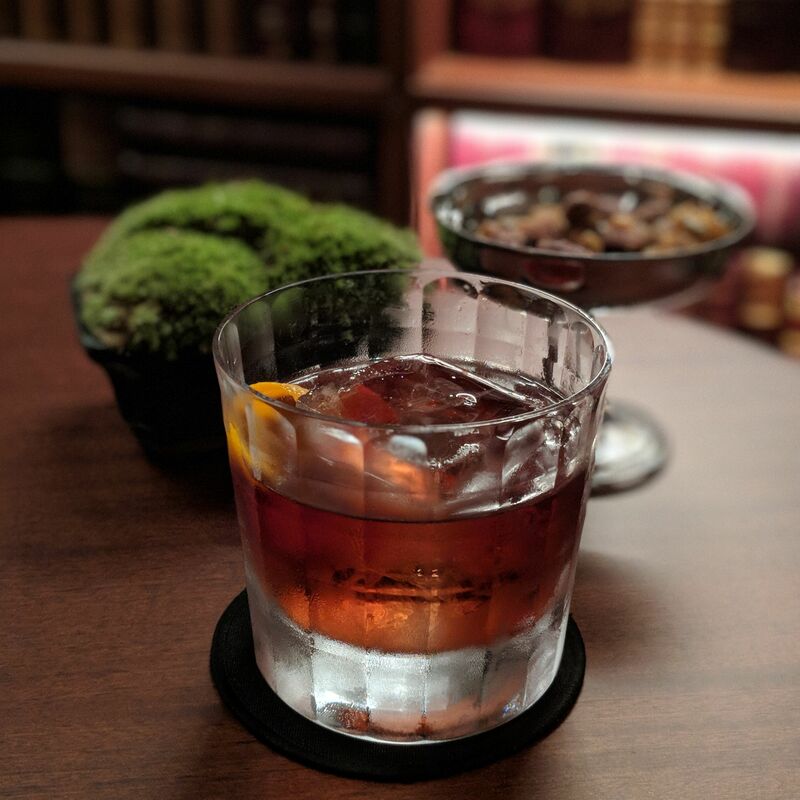 Aside from a curated lineup of spirits and tonics, the minibar also offers various local snacks as well as salted egg yolk crisps and fish skin from The Golden Duck Co, the nation’s strongest competitor to the juggernaut that is Irvin’s. 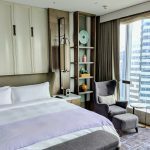 Nespresso facilities as well as Chinese teas from teahouse partner Yixing Xuan Teahouse are the available in-room hot beverage options. 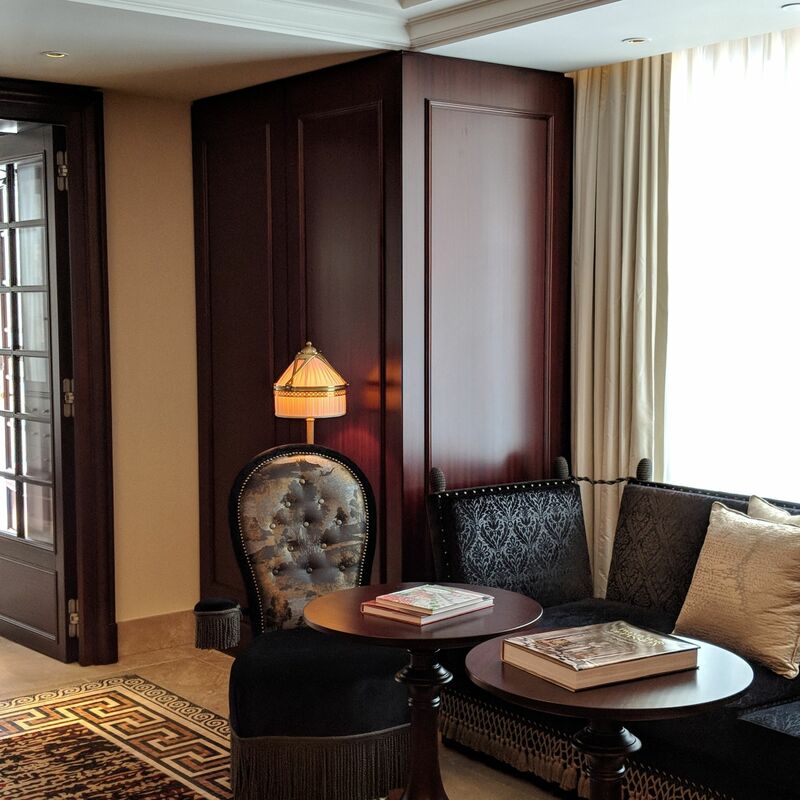 As with Six Senses Duxton, guests receive daily complimentary sunrise and sunset TCM tinctures formulated by Six Senses Singapore’s in-house TCM doctor. 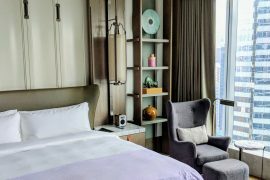 Also, as part of turn-down service, guests also receive a wellness package comprising various regionally-sourced wellness items such as Tiger Balm for headaches and respiratory ailments, nutmeg oil for muscle aches, Po Chai pills for mud-shake days, as well as other items like a colouring set and a linked metal chain puzzle, which turned out to be more distressing than de-stressing. 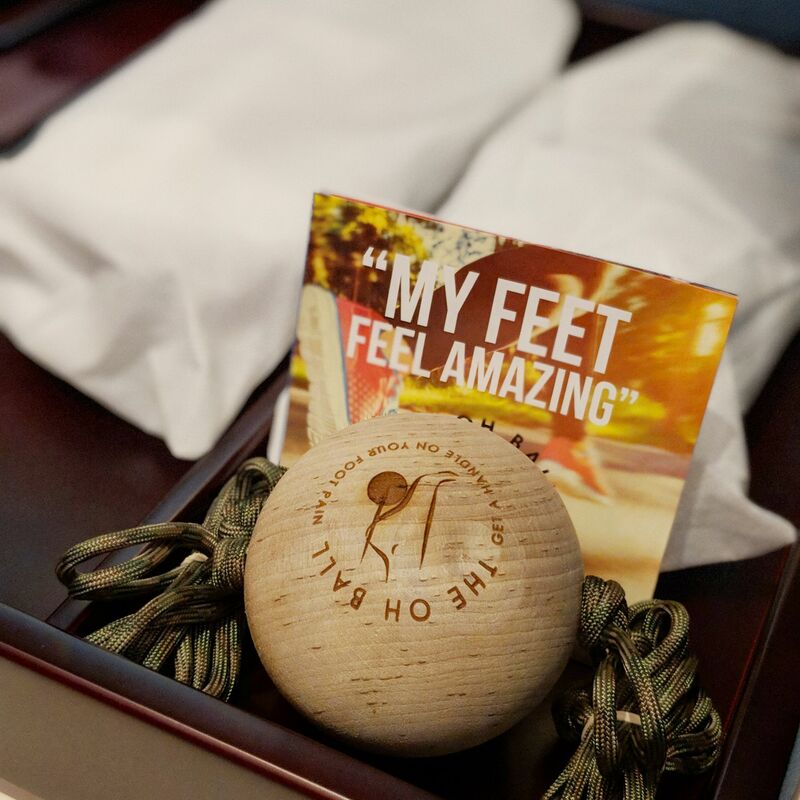 These are on top of the in-room wellness amenities, which range from the Oh Ball foot treatment massage ball to a book on Qigong self massage. 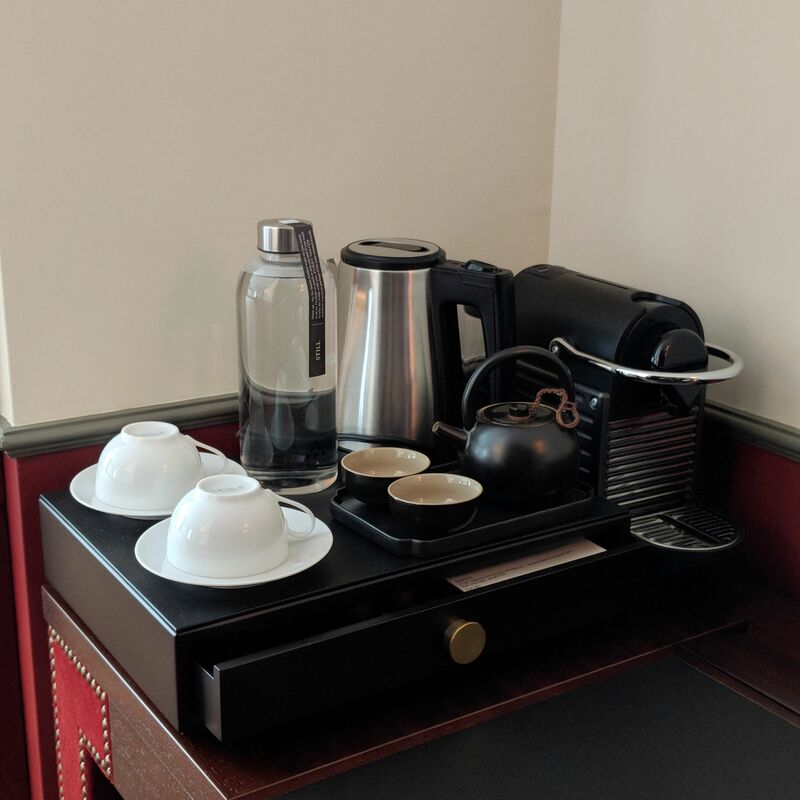 In terms of sustainability, the hotel’s drinking water comes in recyclable glass bottles (removal from the premises comes at a cost) while the amenities are from dispensers instead of takeaway bottles. The pillow and hairdryer issues (as well as the absence of a Bose Bluetooth speaker, which has become the standard in new hotels launched in recent times and is available at Six Senses Duxton) lead to a general preference of Six Senses Duxton over Six Senses Maxwell in terms of the room experience. Living Area, Maxwell Studio (Six Senses Maxwell). Tea & Coffee, Maxwell Studio (Six Senses Maxwell). Mini-Bar, Maxwell Studio (Six Senses Maxwell). Oh Ball, Maxwell Studio (Six Senses Maxwell). 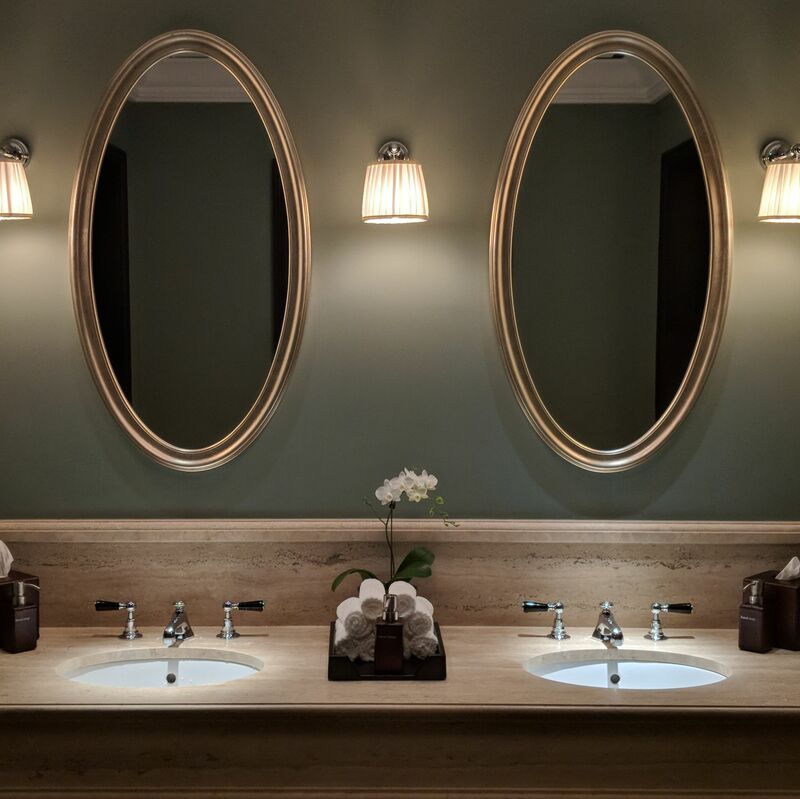 Bathroom, Maxwell Studio (Six Senses Maxwell). Bathtub, Maxwell Studio (Six Senses Maxwell). 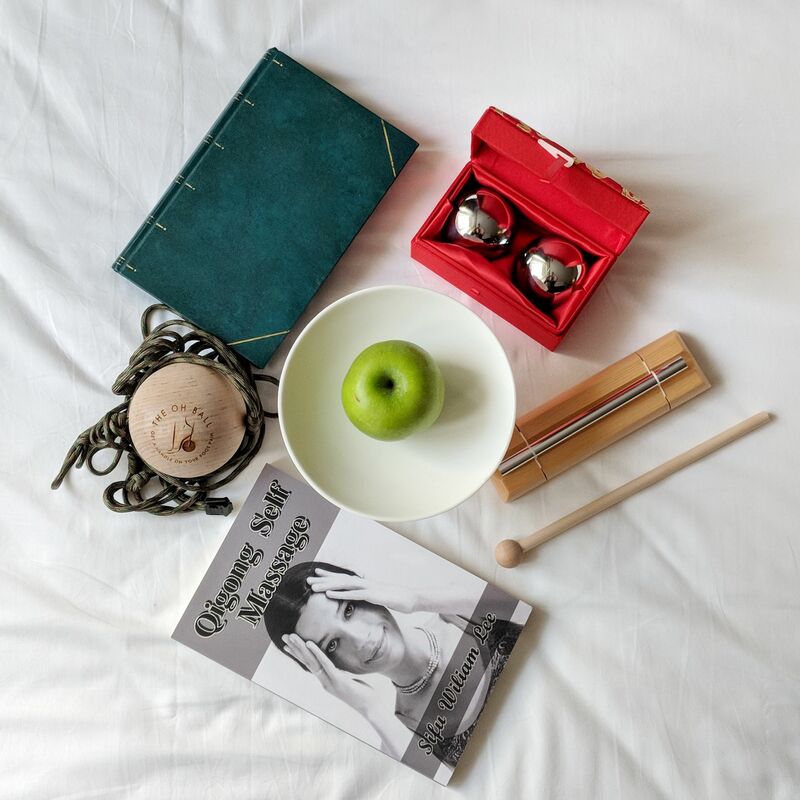 Wellness Amenities, Maxwell Studio (Six Senses Maxwell). 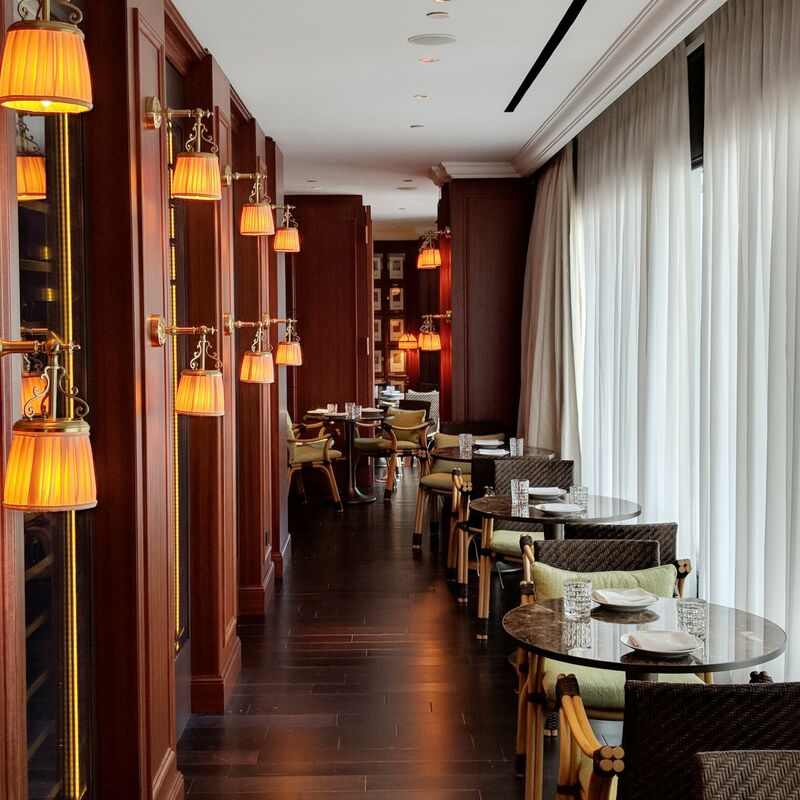 Breakfast is served at Murray Terrace Brasserie, the hotel’s all-day European restaurant and bar. 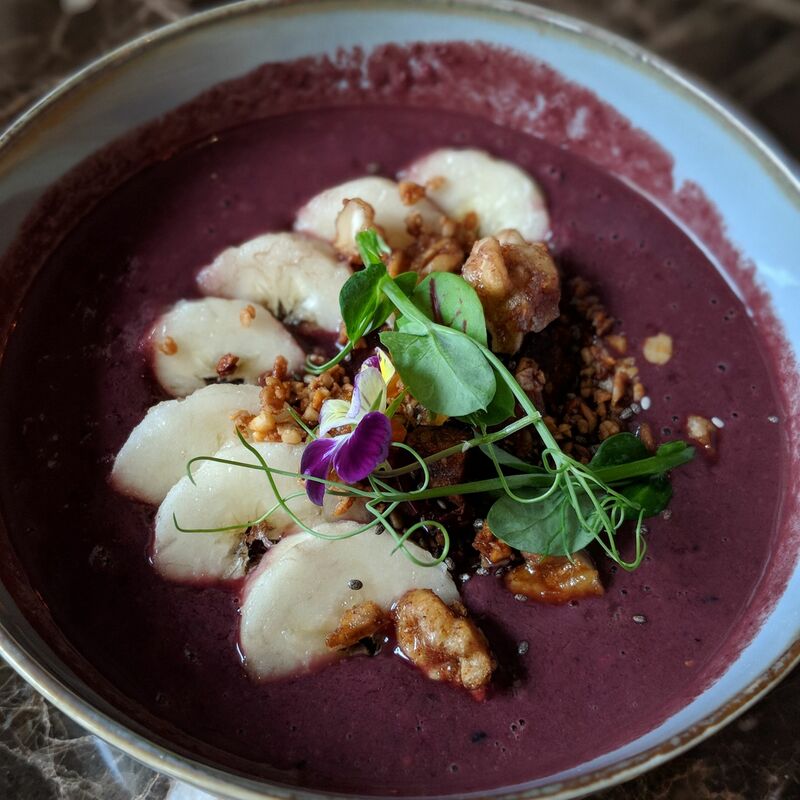 Like Yellow Pot at sister hotel Six Senses Duxton, the menu was conceptualised with health and wellness in mind. 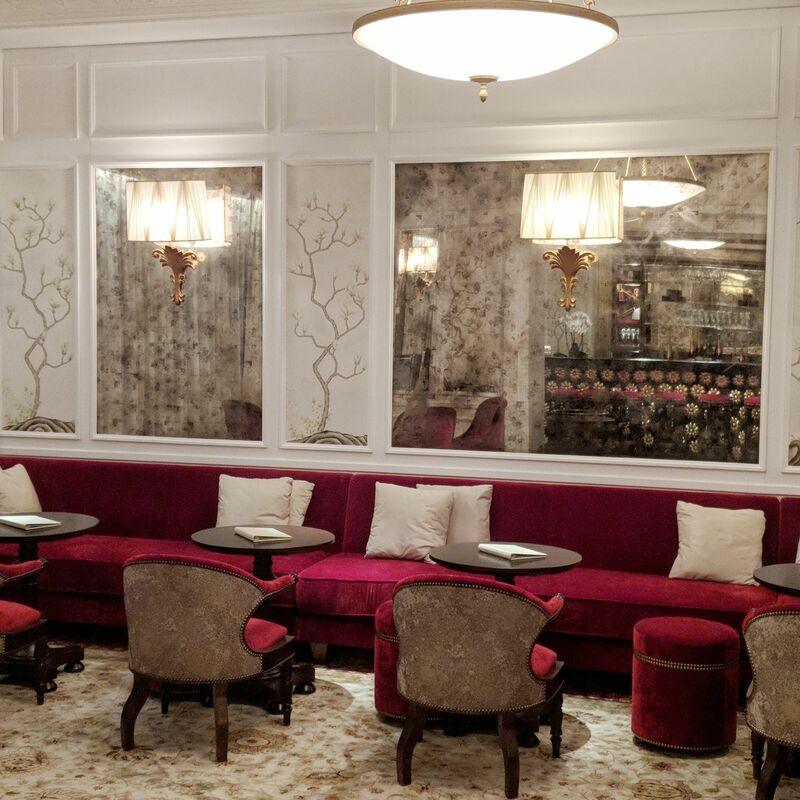 The brasserie places an emphasis on the use of sustainable and organic ingredients across its dishes, which includes grass-fed meats, sustainable seafood and vegetarian options. 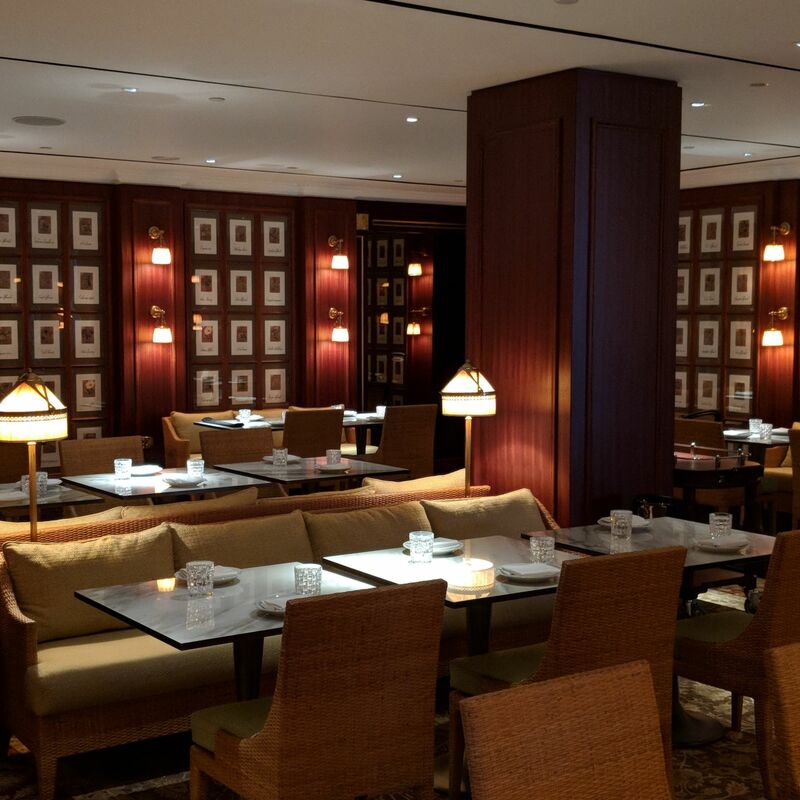 Named after the building’s original moniker, the space plays it all warm orange light and classical European woody steakhouse vibes, with window-side aisle and al fresco verandah seating for those who prefer a more naturally illuminated experience. Hotel guests whose reservations come with breakfast are entitled to one beverage (choose from a range of fresh juices, coffees and Chinese teas from teahouse partner Yixing Xuan Teahouse such as Osmanthus Oolong and Dian Hong Pure Gold), a selection from the “Light Start” menu (sample item: Bee Pollen Parfait, Chia-Almond and Apple Muesli) or a bakery item (sample item: Sourdough Croissant, Pain au Chocolate), as well as a main course from either the “Health & Wellness” (sample item: Avocado Tartine, Shakshuka) or the “Indulge” menus (sample item: Chicken & Waffles, Nutella & Coconut Pain Perdu, Crab Cake Eggs Benedict). Non-hotel guests can either have the dishes a la carte or go for the same “Full Breakfast” package as hotel guests. 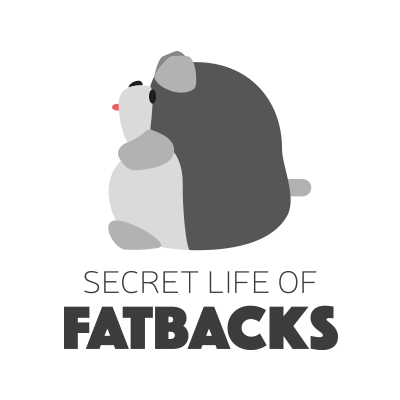 Every course we had was a success. From the “Light Start” menu, the Citrus Cured King Ora Salmon (corn and quinoa fritella, crispy skin, pear compote, pear sheet, coconut ginger infusion) plays it all muffin-esque, raisin-sweet and onion-perfumed joy, while the Acai Berry Bowl keeps things fresh with various crunchy granola elements. On the mains front, the Spiced Buckwheat Pancakes (candied butternut pumpkin, orange syrup, hazelnut) alternates between fragrant pancake softness and a sweet potato-esque fleshy agenda, while the Steak & Eggs (grass-fed hanger steak, nettle pesto, eggs, crispy potatoes, smoked tomato bearnaise) was a revelation, from the scene-stealing crisp and buttery nettle pesto toast to the masculine juiciness of the hanger steak. 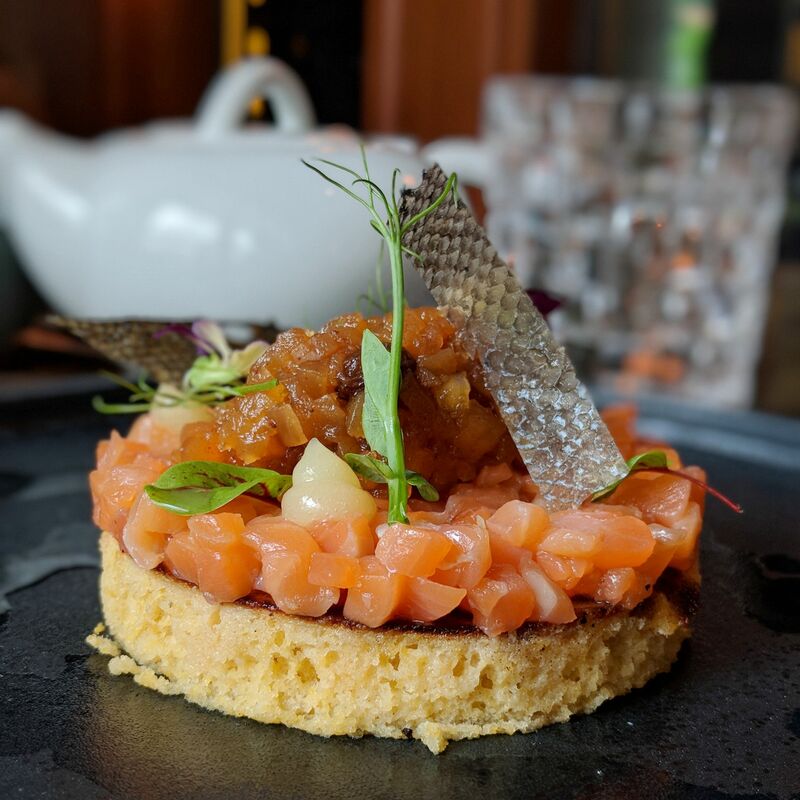 In terms of breakfast dining, Murray Terrace Brasserie left a stronger impression than the already commendable Yellow Pot at Six Senses Duxton. 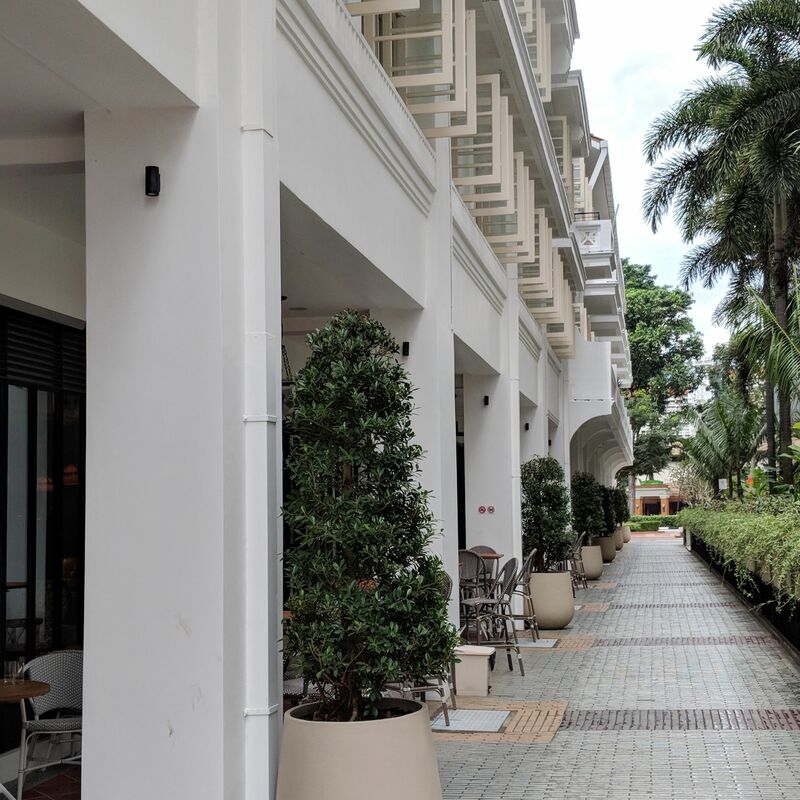 At the time of this post, dining at Murray Terrace Brasserie is only available to in-house hotel guests. Murray Terrace Brasserie (Six Senses Maxwell). Citrus Cured King Ora Salmon, Breakfast, Murray Terrace Brasserie (Six Senses Maxwell). Acai Berry Bowl, Breakfast, Murray Terrace Brasserie (Six Senses Maxwell). 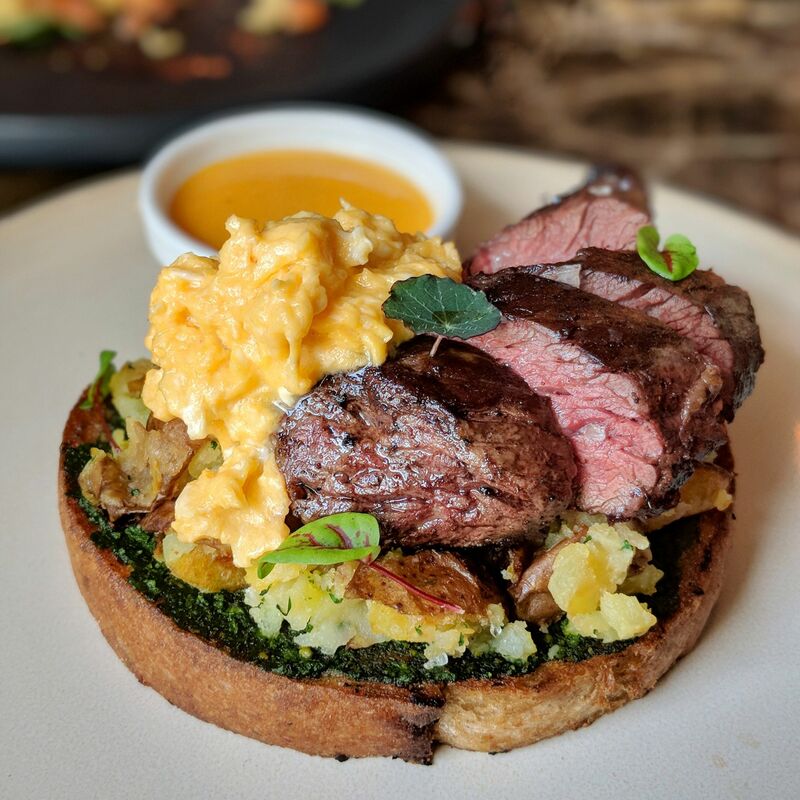 Steak & Eggs, Breakfast, Murray Terrace Brasserie (Six Senses Maxwell). 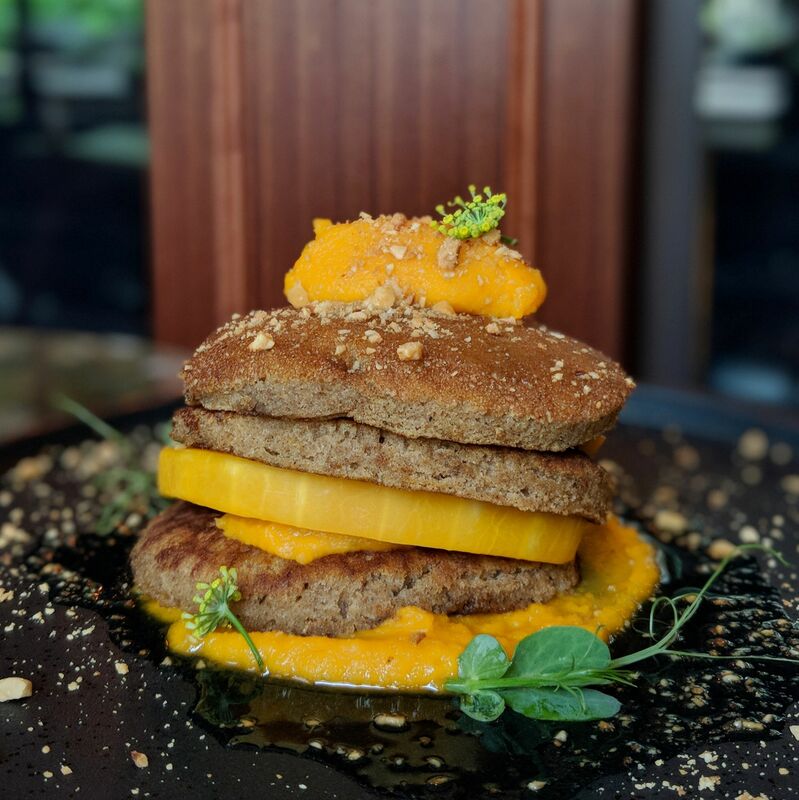 Spiced Buckwheat Pancakes, Breakfast, Murray Terrace Brasserie (Six Senses Maxwell). 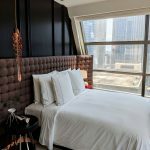 While I prefer the room experience at Six Senses Duxton over Six Senses Maxwell at this juncture, the issues I had with the room are easily addressed, and various improvements can surely be made to improve the guest experience. 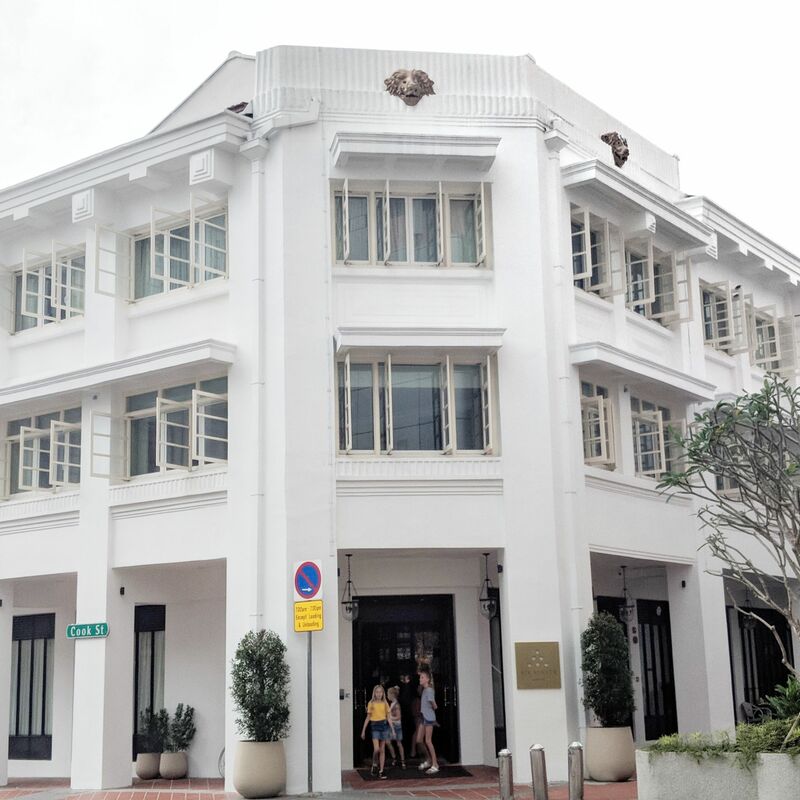 Notwithstanding, in terms of pure aesthetic, it stands that Six Senses Duxton is the bolder and sexier younger sister to Six Senses Maxwell’s more conventional and sensible older sibling. In terms of dining, however, the variety in terms of choice and the strength of the breakfast/brunch experience at Murray Terrace Brasserie leave me strongly intrigued, and I will definitely return to try out the full Six Senses Maxwell dining experience once all the concepts are fully rolled out (in particular the heritage-inspired cuisine at Tras & Cook Social Library, which was not available at the time of my stay).